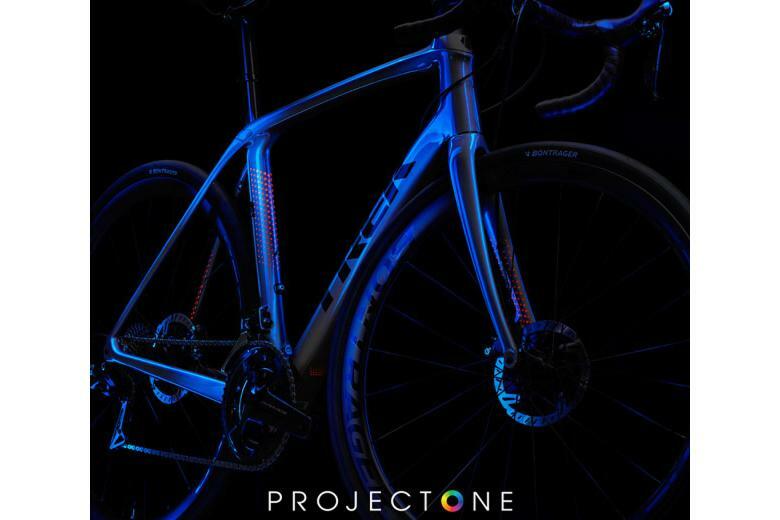 Few things beat being about to customise the look of your new road bike, and Trek's Project One has been popular since it was first introduced way back in 2001. 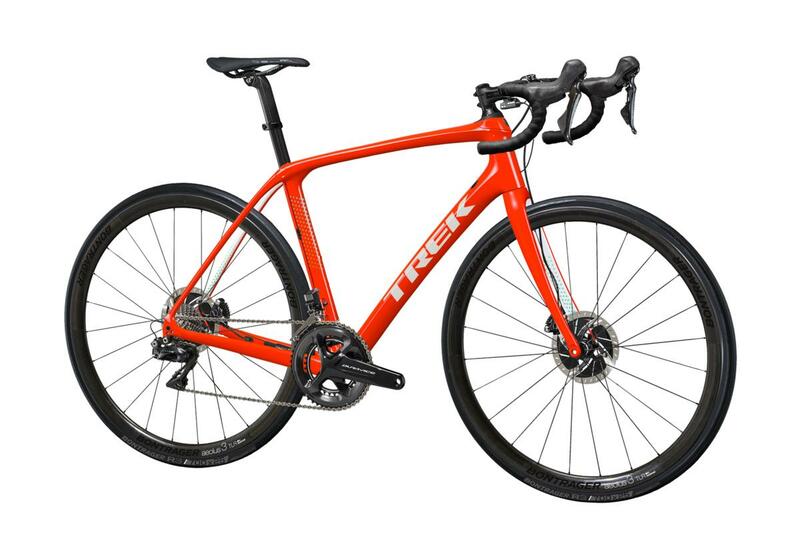 Trek has continued to evolve Project One and add more options over the years, and this summer it has just dropped another load of colour options, including Trek-Segafredo team colours so you can emulate Alberto Contador or John Degenkolb if you want. 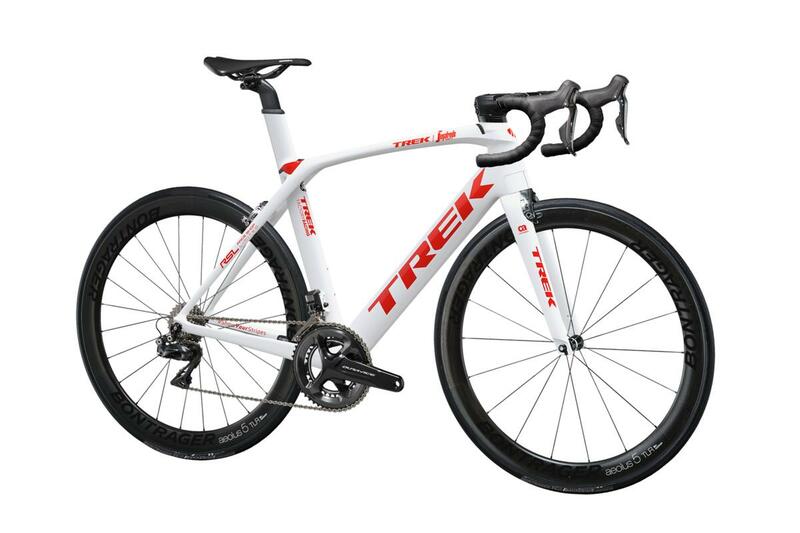 Be warned though, Trek is keeping this team replica option limited, so you'll need to act quickly if you want the red decals on white frame finish. It's available on Madone, Domane and Emonda. If you prefer a more subtle option, the new Lusine finish looks good provided you're a fan of dots. It's "elegance in purist form," says Trek. "The Lusine design connects micro dots with open space to create a euphoria of lightness as you power over the next climb. This timeless, yet modern design, will stand up against the long road ahead." While you can't change the placement of the dots, you can change the colour of the dots, along with the base and decal colour, so you should be able to create something very unique. You can hit up Project One and customise your own bike here. Once you've settled on your customised frame, Bespoke Cycling can help you to build the bike to your exact specifications. Just call us on 02077961263 to chat about your new bike. Here's a nice video showing how Project One works.